At least one manufacturer will be betting most of its eggs in basket when it comes to the future success of Ultrabooks. According to DigiTimes, Acer’s production of Ultrabooks will be going to overdrive in 2012 to make up a target 25 to 35 percent of all notebook shipments from the company. The target production volumes were apparently uttered by Acer Chariman JT Wang himself during a conference last Wednesday. The positive outlook can be credited to healthy sales of the Aspire S3, otherwise known as Acer’s first Ultrabook released late last year. The source claims almost 300,000 units have been sold to date, leading to increased expectations of Acer’s upcoming Aspire S5 tablet. 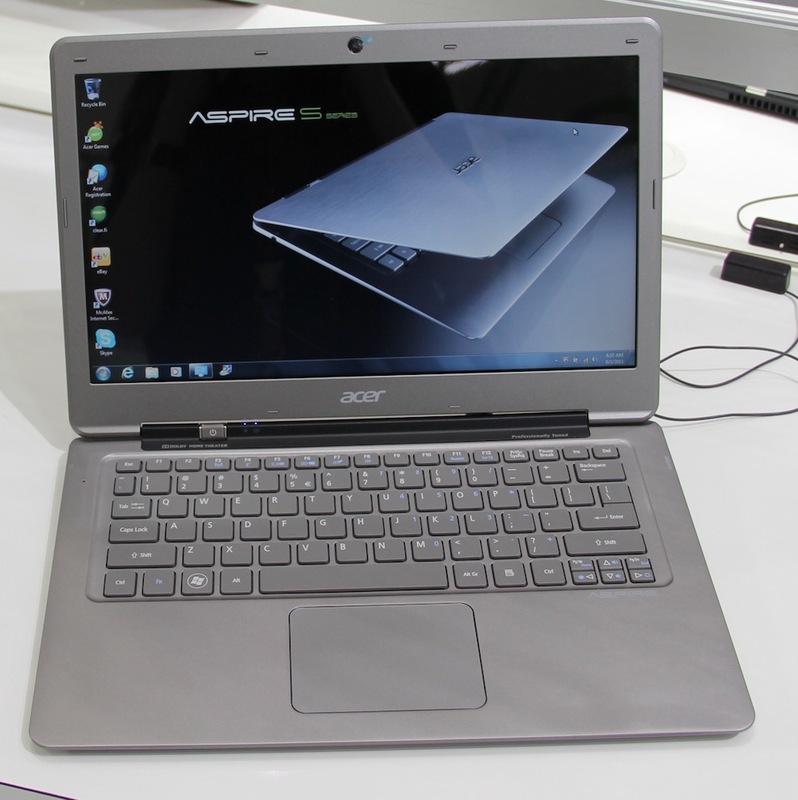 Still, overall notebook shipment numbers from Acer for Q1 2012 are expected to be 10 to 15 percent lower than the immediate previous quarter. Exactly how Acer plans to price its upcoming Ultrabooks is still a mystery. The Taiwanese company made it clear last year that offering budget notebooks at increasingly low prices is believed to be an inferior business ideology when compared to selling high-end notebooks with higher profit margins. The latter is a practice shamelessly exploited by Apple with so far impressive results in terms of revenue and general quality. 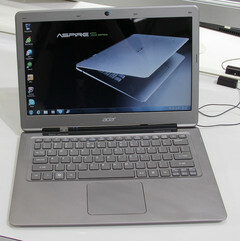 Acer’s Aspire S3 was one of the cheaper Ultrabooks at launch with a suggested retail price of $899. Additional Aspire S3 models, complete with full SSDs instead of a hybrid HDD and SSD setup, are expected to be available before the end of this quarter.